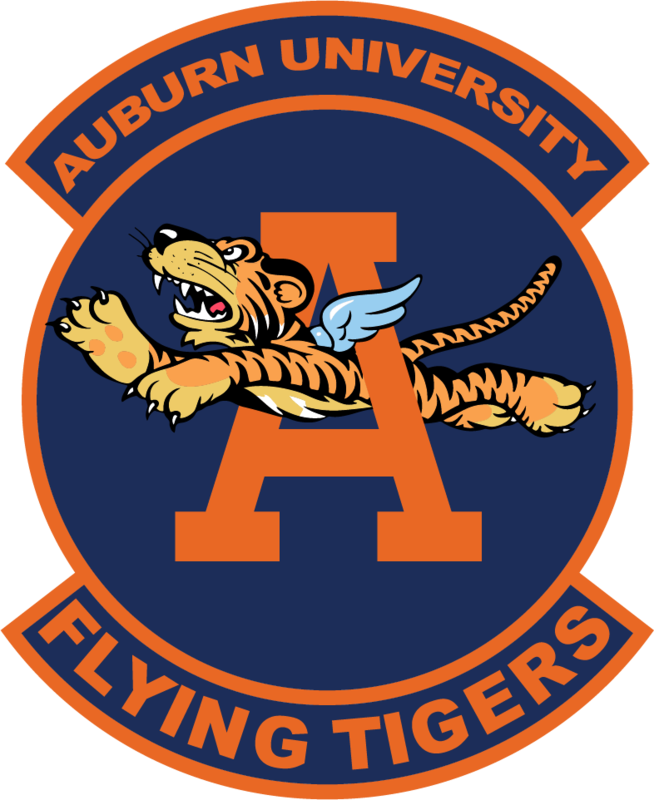 Captain Brent Kester is an Assistant Professor of Aerospace Studies, AFROTC, Detachment 005, Auburn, AL. In this capacity, he instructs sophomore courses on leadership and Air Force history, and has responsibility for training and mentoring more than 130+ students preparing to become Air Force officers. Captain Kester completed his undergraduate studies in 2009 at Charleston Southern University, SC, and commissioned through their AFROTC program at Detachment 772. As an acquisition program manager, he has worked the previous eight years on various types of programs, such as: Missile Warning and Space Tracking and Surveillance radar, hyperbaric Research Altitude Chambers, and Small Diameter Bomb II. As deputy test team lead on the $4.7B SDB II program, Captain Kester was responsible for cost, schedule, and performance associated with the $69M test budget and directed dozens of successful developmental test flights. Captain Kester is prior enlisted and served as an Aircraft Loadmaster on the C-141B StarLifter for over six years.